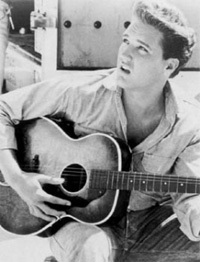 Elvis Movie Guitar Up For Auction - Misc. This should be stored in Graceland, no where else. Donate it, Elvis didn't ask money for it , it was a gift. This way it ends up in someone's living room or hall way. Yes a true availability for the fans..